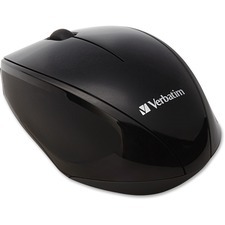 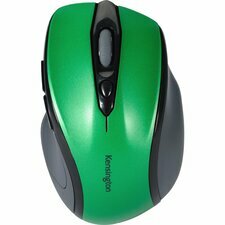 M325 wireless mouse delivers a better mix of precision and comfort with designed-for-Web scrolling while also treating your hand to its comfy, contoured shape and soft rubber grips. 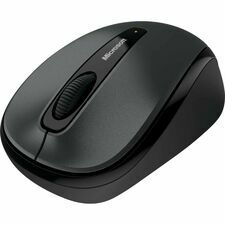 With up to 18 months of battery life, advanced optical tracking, micro-precise scrolling, and long-range, advanced 2.4 GHz wireless connectivity via the Logitech® Unifying™ receiver, the M325 works with Windows®, Mac®, Chrome OS™, and Linux®. 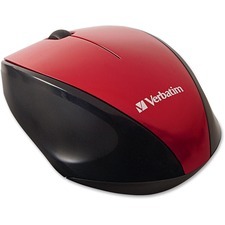 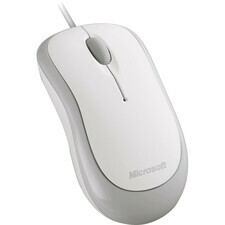 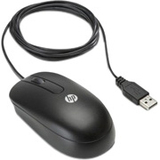 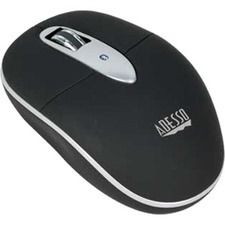 Connector/Port/Interface: USB; Left/Right Hand Use: Left/Right; Mouse Technology: Laser; Wired/Wireless: Wireless.